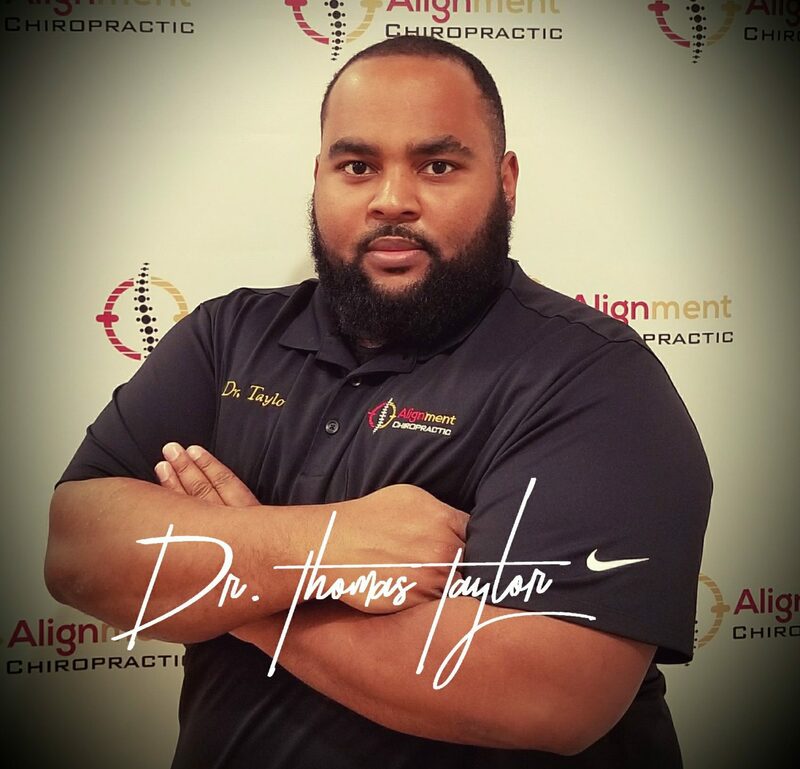 In Charge Of It All – Thomas A. Taylor III, D.C. Think about this. Every function in your body is controlled by the nervous system. See why it’s a good idea to maintain your spine with chiropractic?